Are you one of those people who wear the same glasses for all types of activities? Reading, driving, and while using your computer. Don’t get me wrong, but let me tell you something, you are doing it wrong. Here’s why. Do you remember your anatomy class years ago explaining how the eyes perceive or see images? Yes, you are right. Almost everything the eyes see were created by the reflection of light onto the object which then reaches the cornea. Since different environments have different lighting, wearing the same glasses sometimes do not work to protect the eyes against the harsh light that enters it. This results to multiple possible side effects such as eye fatigue and dryness. Because of this, many computer glasses and computer lenses makers have designed different types of eyeglasses that protect the eyes from the harmful blue lights most computer screens emit. These computer lenses also balance the hue or the contrast of the computer screen into something that the eyes can tolerate very well. 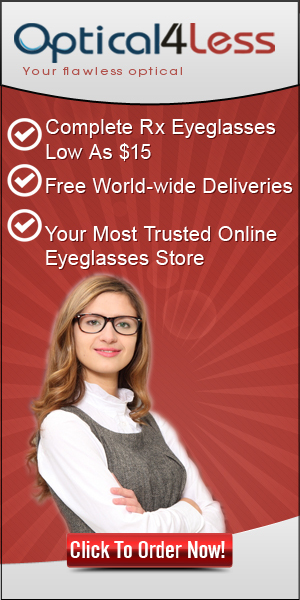 If you are someone who wish to protect their vision through the use of computer lenses, this is the time to get yourself a pair of these glasses. Below are just some of the most popular computer glasses in the market today.